We help companies extract the most value from their supply chains through the digital management of goods. 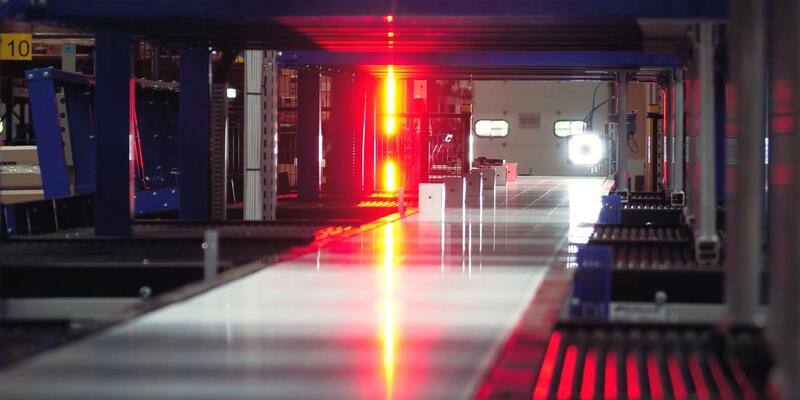 XPO is devoting significant resources to technological development on behalf of our customers around the globe. We believe that innovation, propelled by scale, creates better ways to move goods into the hands of the people who need them. Our commitment to technology includes an investment of approximately $550 million annually, with more than 1,700 technologists focused on four areas of innovation: automation and intelligent machines, visibility and customer service, the digital freight marketplace and dynamic data science. Our multimodal digital freight marketplace connects you to our transportation network and the predictive data that powers it. XPO Connect is one of our most forward-looking innovations – a virtual marketplace, unique to the industry, built to support our diverse transportation ecosystem. The technology uses self-learning architecture to help shippers and carriers transact for capacity most efficiently. Our customers use XPO Connect to assign freight to truckload carriers, filtered by geography, equipment and price. We’ve redefined visibility as business intelligence, providing a birds-eye view of fluctuations in capacity, spot market rates, weather conditions, traffic and other factors that can affect the choice of carrier. 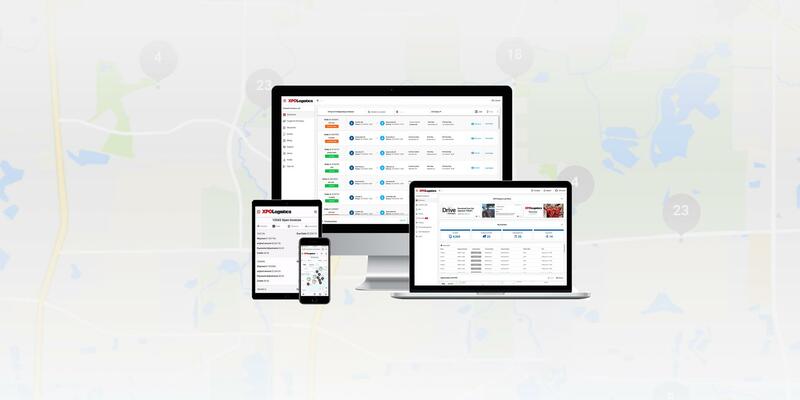 Our carriers use XPO Connect through the Drive XPO mobile app – a suite of procurement and productivity tools that display income opportunities based on geography, timing and equipment specifications. Proprietary algorithms provide trend analysis of spot rates, driving conditions and other factors that impact bids. A virtual counteroffer feature allows shippers and carriers to negotiate for loads in real time. Today's consumers expect control over their personal experience within the supply chain, particularly with e-commerce. Our Ship XPO consumer technology is a web-based suite of tools specifically for the last mile delivery of heavy goods. Retailers and e-commerce companies use these tools to improve customer service from the point of purchase to destination. Shoppers can follow the progress of their new couch or appliance online, add appointments to e-calendars, reschedule digitally, and opt to receive weather and traffic alerts by email or text. 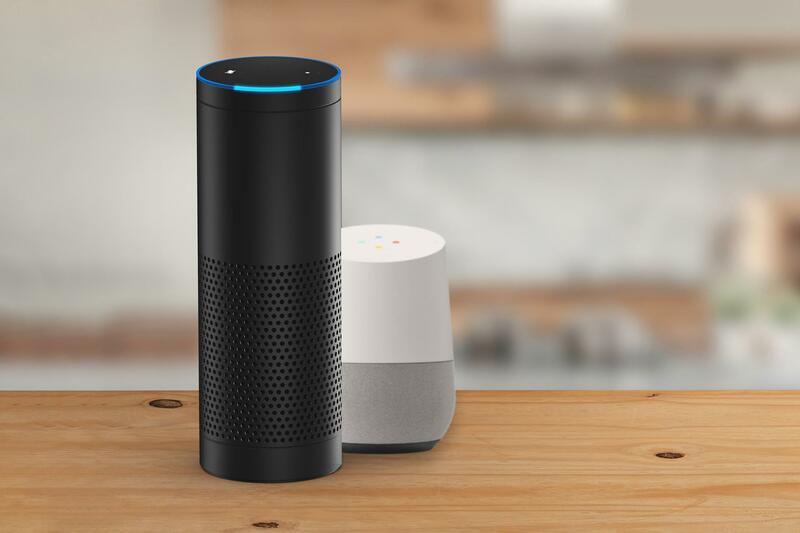 They can track their XPO shipments from the Google Search page, or use voice tracking with Amazon’s Alexa and Google Assistant. Hands-free control over information suits today’s mobile lifestyle – tomorrow it could be something different. We expect consumerization of the supply chain will be a main focus of our technology agenda for a long time to come. 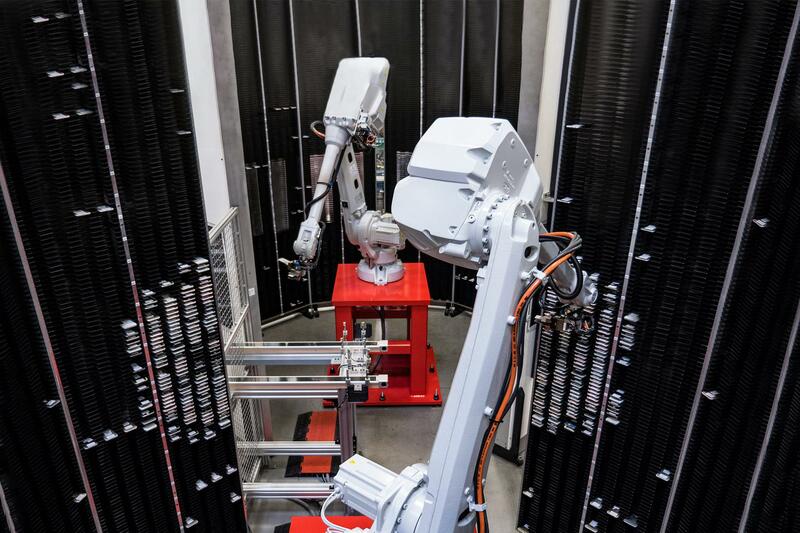 We’re at the forefront of the most significant trend in logistics: the interaction between people and machines. 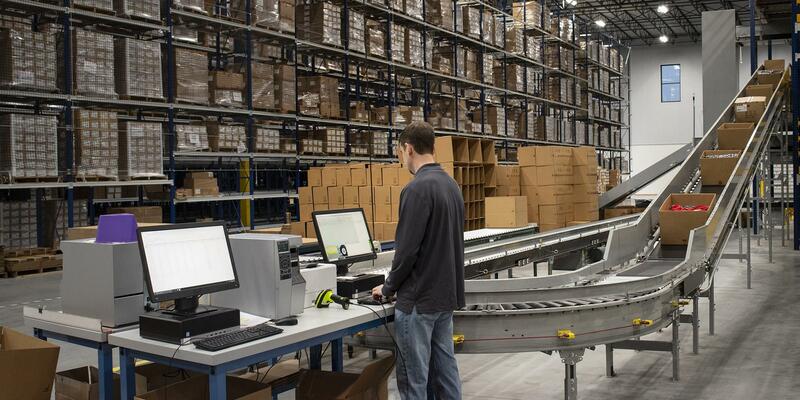 XPO has brought advanced wireless connectivity to the logistics process. Our proprietary warehouse management platform is a cloud-based command center that speeds the deployment of collaborative robots and other automation, using the talents of our people to best advantage. Many of the most exciting opportunities have to do with the potential to make large strides in safety and efficiency. Multilingual, multichannel capabilities synchronize our operations to deliver a consistent logistics experience for global companies. 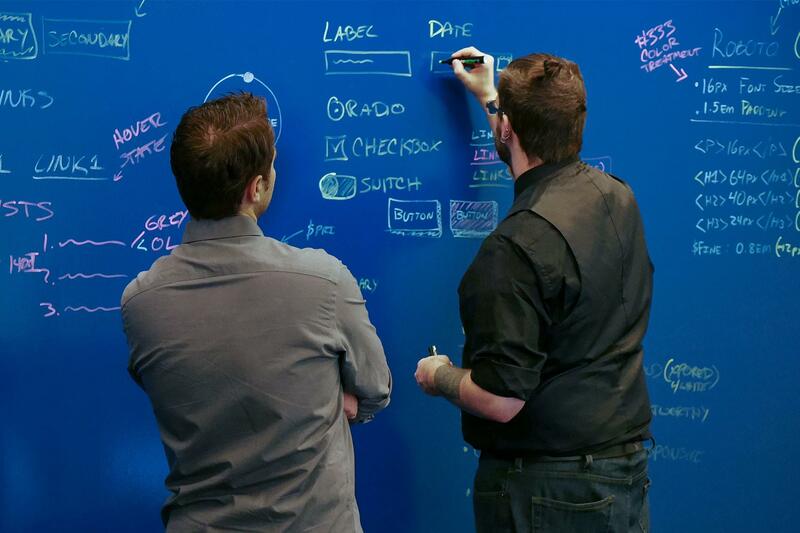 All of our customers benefit from faster start-ups, distributed order management and intuitive tools that inform their decision-making.